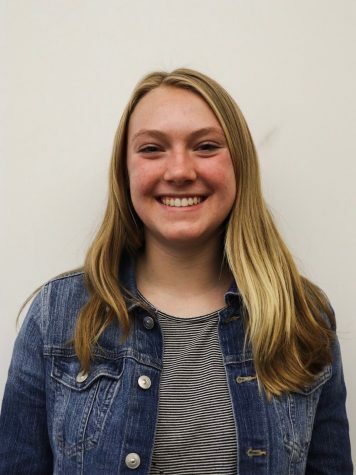 Amelia is a sophomore and Junior editor who has been writing for the Beacon since the beginning of her freshman year. She enjoys soccer, travel, cooking and being in the wilderness. Amelia is excited to be writing for the paper and she hopes to learn more about the Wilson community in the process.